Fulfilling the agency needs of the tramp operator is one of the core foundations of our business. We have been serving the requirements of this market sector for over 100 years in Africa. Our principals in this sector today cover the entire market, all requiring different levels of service and Hull Blyth always rises to the challenge. As agents, we are dedicated to providing real value to our principals. To this end we diligently plan to minimize vessel time in port, reduce principal’s costs, and provide many services that fall outside of basic husbandry duties. We apply our experience, expertise and infrastructure to provide real solutions to save you money in a sometimes challenging and demanding operating environment. 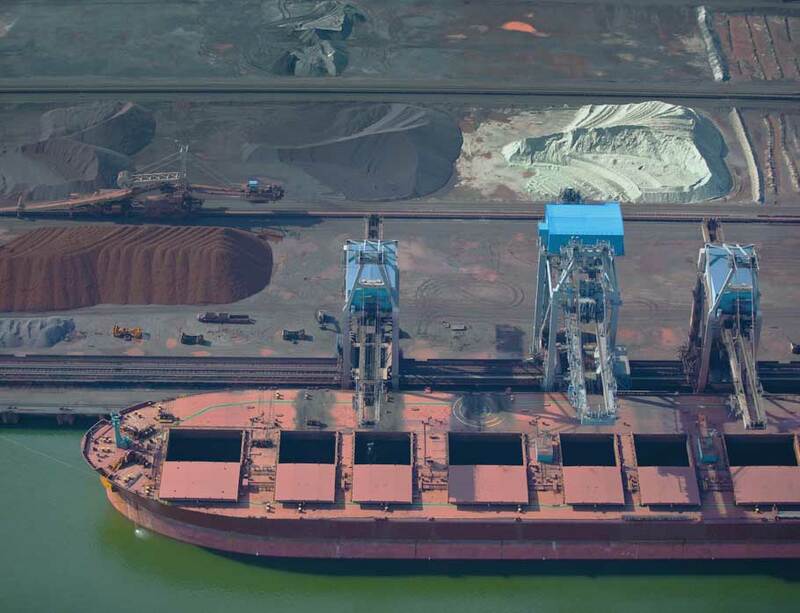 We specialize in bulk vessels and cargoes for the African energy sector and mining industries, as well as the handling of solid minerals and agricultural products.